Nissan rolled out the IGNITE campaign last year ahead of the T20 World Cup and the campaign recieved a phenomenal response. This year we are launching IGNITE 2.0 with John Abraham and Sushant Singh, who resonate with the brand and love the game of cricket. 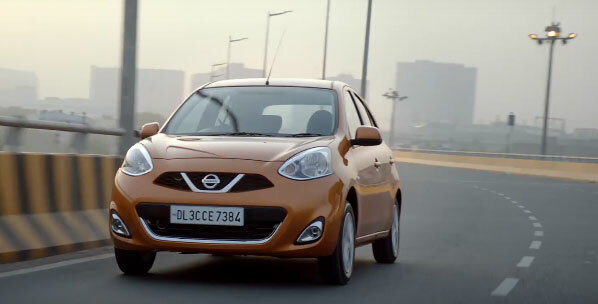 At Nissan, we provide exhilarating experiences and want to inspire Indians to be bold and take on life’s daily challenges, and turn them into exciting rides.